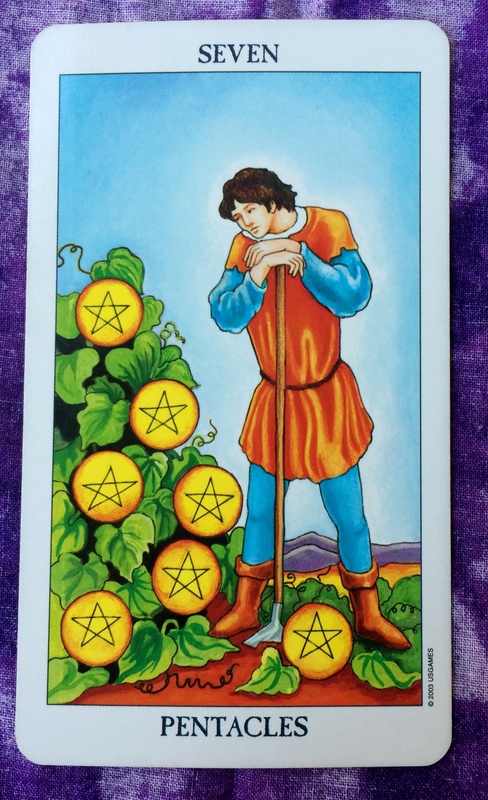 The Tarot card for the day is the Seven of Pentacles. It may be the first day of spring here in the northern hemisphere, but the flowers have not begun to bloom yet. 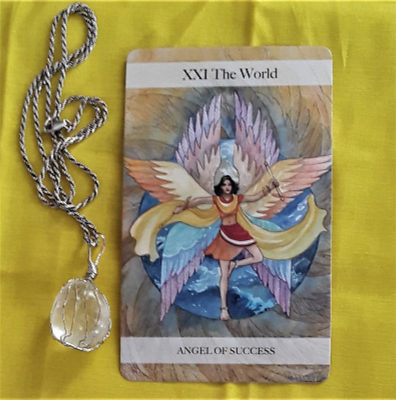 Like the character shown in the Seven of Pentacles card, you may be impatient waiting for the flowers and other things in your life to come to to life. But be patient. It may take a few more weeks but you will eventually see the benefit of the work you have put in. Make sure you don’t dig up the seeds before they have a chance to grow.